Being a disabled person is a harsh reality to experience. Unfortunately, they are millions of people in developing countries that have never experienced freedom of mobility in their entire life. In 2016–2017, we have received a 500 wheelchairs donation to help those living with disabilities and we sent two containers with 250 wheelchairs each to Cameroon, Africa. 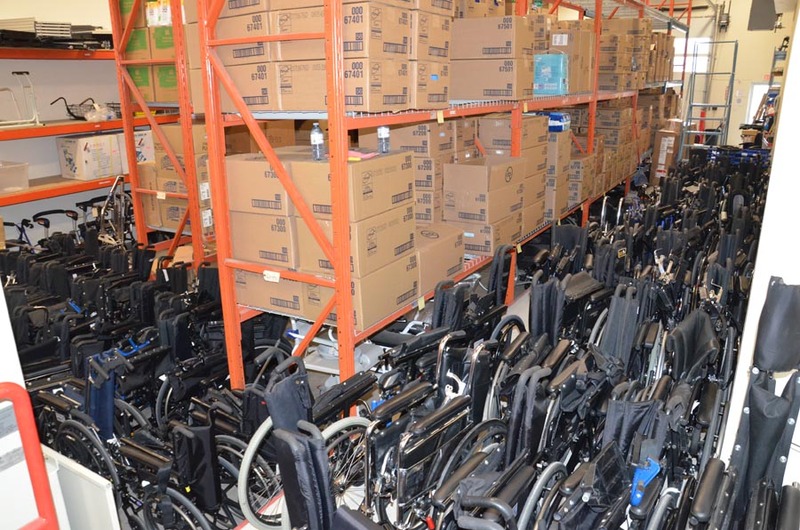 Our goal in 2019/2020 is to send 250 wheelchairs to disabled people in Cameroon. We are currently looking for wheelchairs and/or money donation to help those in need. So we are asking for your help. Please join us in order to help make a difference on people’s lives. We are so grateful and thank you so much everyone! Join us in our fight to help those in need. Please donate! We are a public Foundation and Canadian Charitable organization with focus on relieving poverty, advancing education, healthcare, clean water, agriculture, forestry and horticulture. We are operating in Canada and in Cameroon, Africa. We are set to help the poor, low income families, immigrants and non-immigrants, students, youth, orphans, children, widows, grandparents, women, men, homeless, people with illness and disabilities, and poor communities in rural and urban areas.